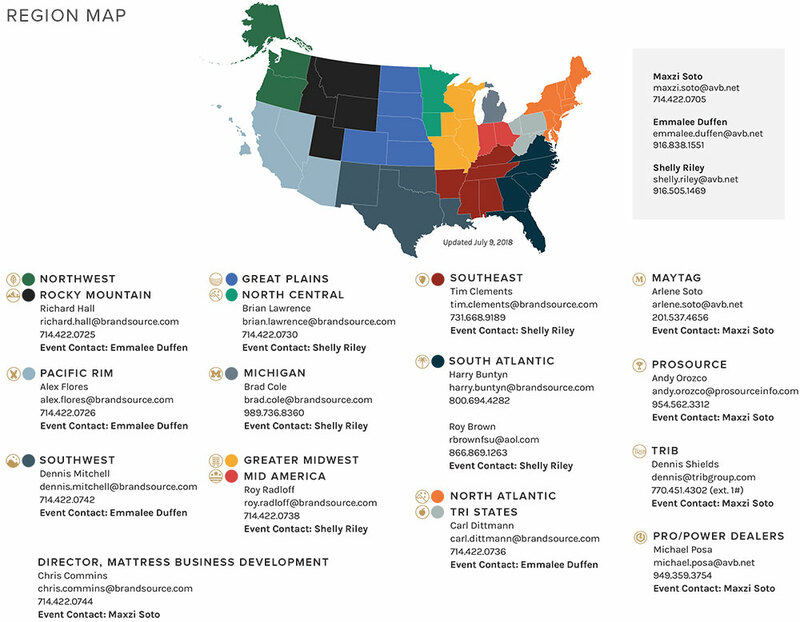 Region meetings allow for more localized venues located conveniently for easy access and limited time away from stores. Key suppliers also attend and include management level as well as local ASM’s. These meetings are the perfect opportunity to network and share ideas with peers, and to develop ideas and initiatives specific to each region.